Google is off to a great start at Google I/O with their new amazing announcements its AI-powered plans for the future. 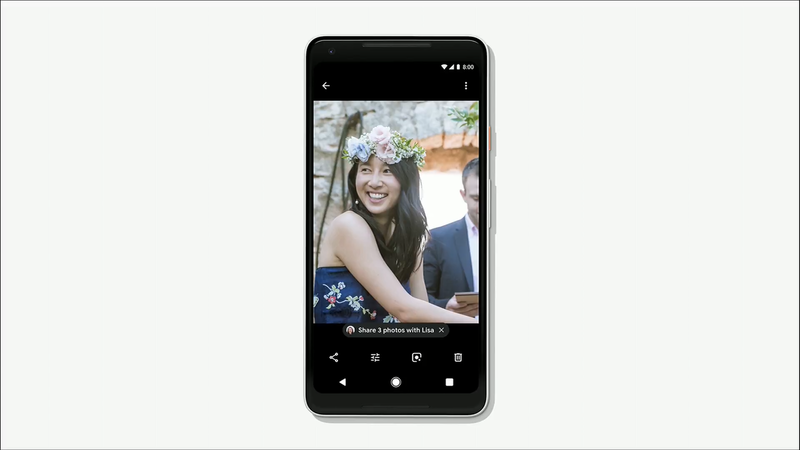 And it's time for Google Photos, the product is becoming even better with machine-learning feature called suggested actions. Whenever you mess up your photos, it will come on your screen to help. 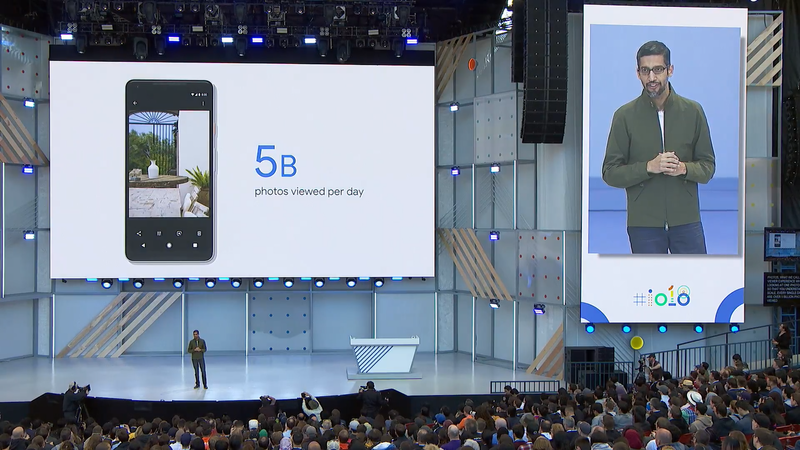 During the presentation announcement at today's Keynote, Sundar Pichai noted that over 5 billion photos are viewed in Google Photos each day. From our vantage, it's one of the companies best products, and based on those numbers, others agree. And with these new tools, it'll be even easier to use. These new suggested actions will include things like Photos offering to fix the brightness on an underexposed photo, or offering to send images you grab to the people in them. 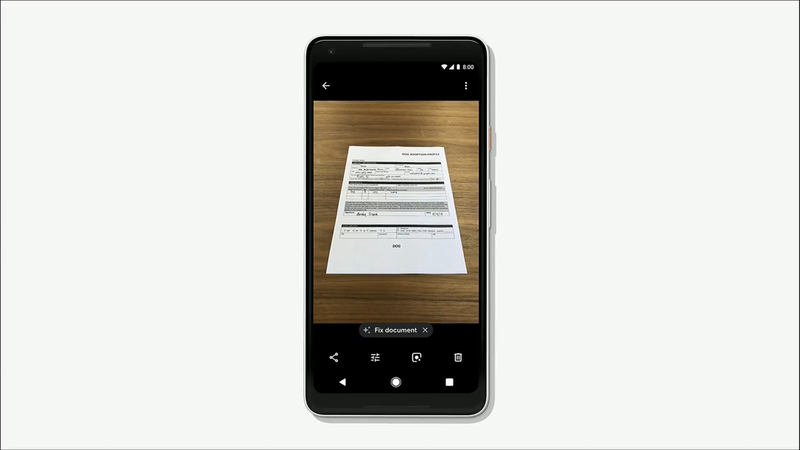 We're all guilty of snapping photos of documents, rather than scanning them for proper PDFs, but someday soon Photos will be able to take those off-angle images, correct them, and turn them into PDFs for you. Even things like colorizing black and white photos or improving images with effects like background color removal will be offered if Google's AI thinks your photo might benefit from it. It's all thanks to Google's recent efforts at improving products with the magic of AI and machine learning. The new AI-powered suggested actions will be coming to Google Photos over the next couple of months.